When we were in Australia we travelled by train a number of times from Sydney to Woy Woy, a city on the Central coat of New South Wales and 80km North of Sydney. 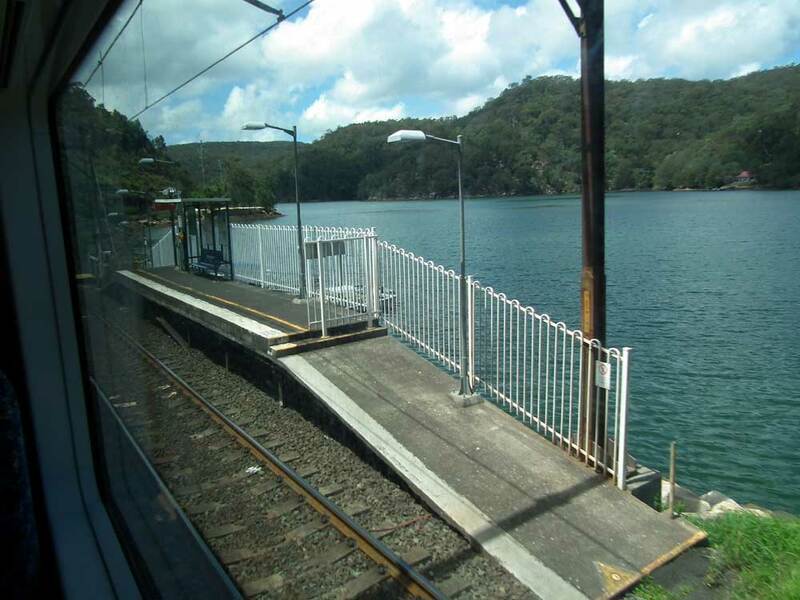 The last station before Woy Woy is Wondabyne, the only train station in Australia inaccessible by road. Passengers using the station are either hikers who arrive and depart on foot, or residents who live the other side of Mullet Creek and commute to the station by boat. The platform at Wondabyne is about half the length of a standard railway carriage, and passenger wishing to leave the train have to announce themselves to the guard on the train, and be ready at the last door in the last carriage, by the guards compartment. If you wish to join the train at Wondabyne, you have to wave at the driver of the train, who will (hopefully) bring the train to a halt - again you have to use the last door on the train. 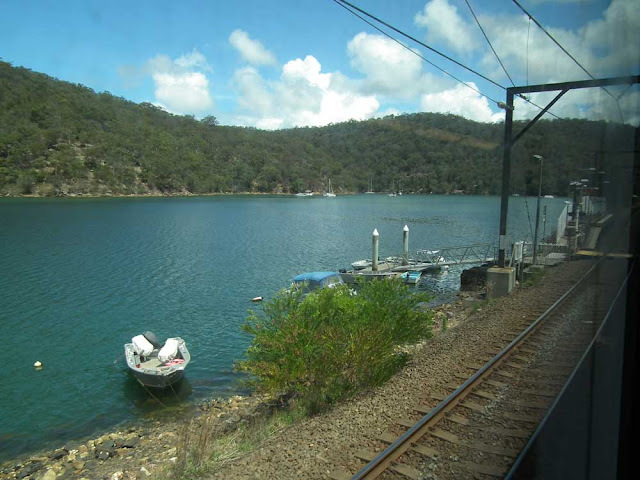 Although we used the train quite a bit we never stopped at Wondabyne, so even though I was ready to jump out the train and take photos, the only photos I have were taken through the train window as we rattled along. We didn't manage a blog post yesterday, the first time in many years. We were busy doing multiple and varied stuffs. 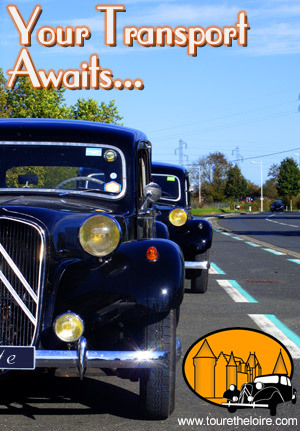 Today is the Fetes St George in Preuilly, so don't expect to drive through town. The Grand Rue will be blocked, and there will hopefully be a number of traders and brocanteurs, as well as beer and sausages. I was getting worried about your not posting yesterday. I thought you might have had wifi failure or worse being sick and out somewhere. Glad to know you were just busy! Ditto here...a little bit alarming for a moment. That's what happens when you have such a perfect record. Missed you... Hope your multiple and varied stuffs were interesting! !